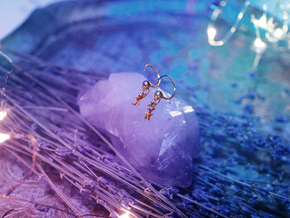 THE WEARER IS IMMUNE TO THE ENERGETIC EFFECTS OF HATERS AND TROLLS. 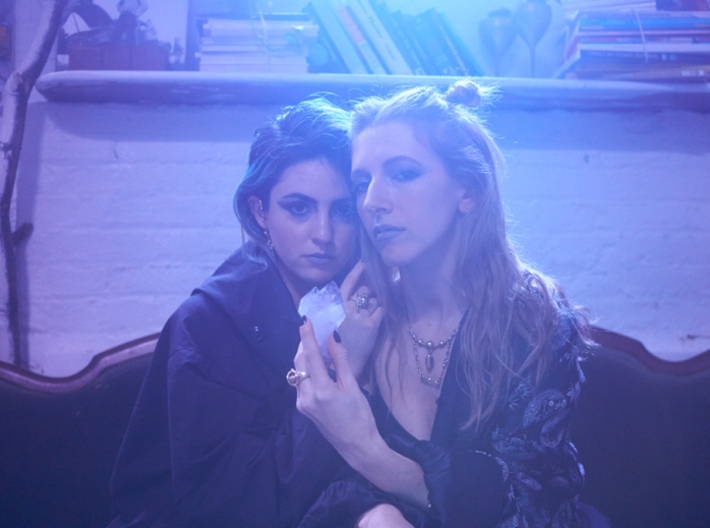 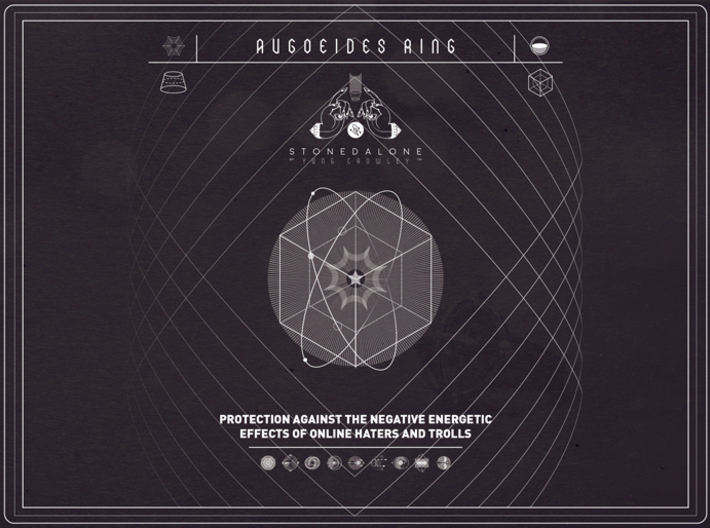 The Augoeides Ring is the physical embodiment of @yung_crowley's spell for protection against the negative energetic effects of online haters and trolls. 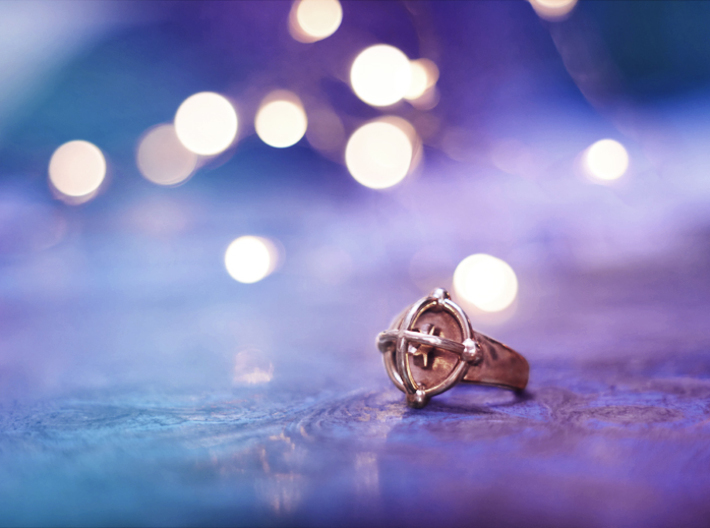 Conjured with an awareness that it's better to put forth that which others criticize than to criticize that which others put forth, the Augoeides Ring enables you to project your best self online so you can manifest your myriad goals and desires. 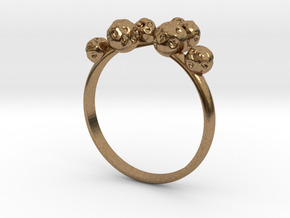 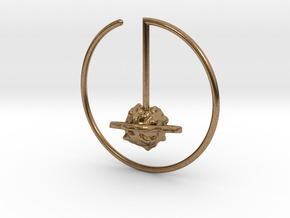 The Augoeides Ring contains a grounded star within an open domed cage to help keep you in your preferred psychic orbit. 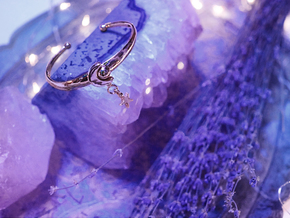 Its physical appearance is derived from @yung_crowley’s sigil for the spell: “The wearer is immune to the energetic effects of haters and trolls”. 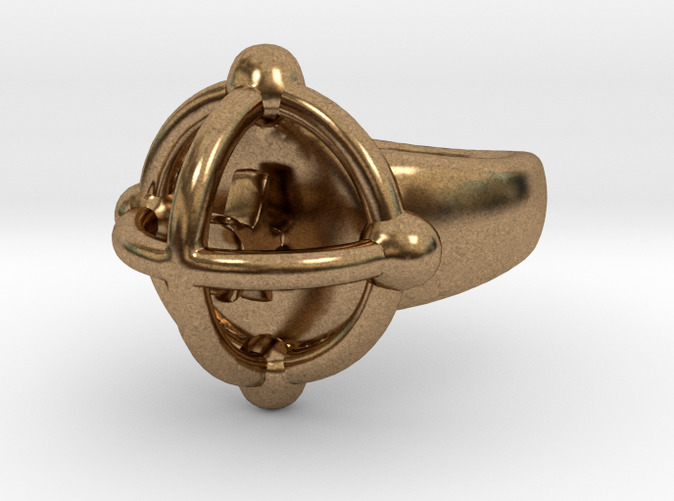 A maker's mark is visible on this ring when summoned from Shapeways in polished metal.